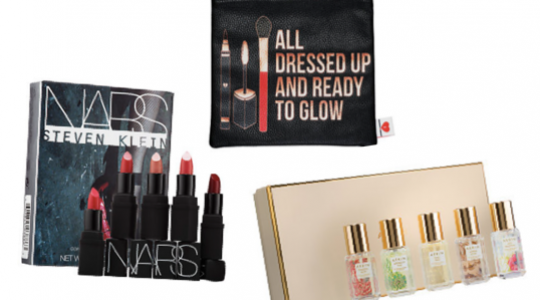 When it comes time to shop for the beauty lover in your life, we’ve got you covered. 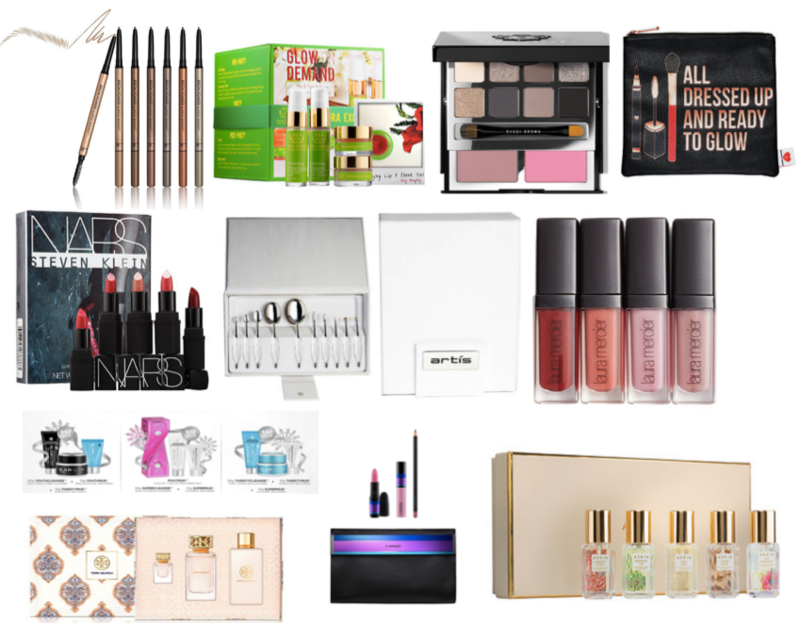 We scoured through all of the limited-edition launches, holiday gift sets and more to create this curated gift guide of the best beauty products we can’t live without and that are sure to be a hit. 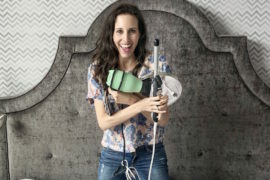 Scroll through to find your perfect gift! 1. IT Cosmetics Super Skinny Brow Pencil, $26. 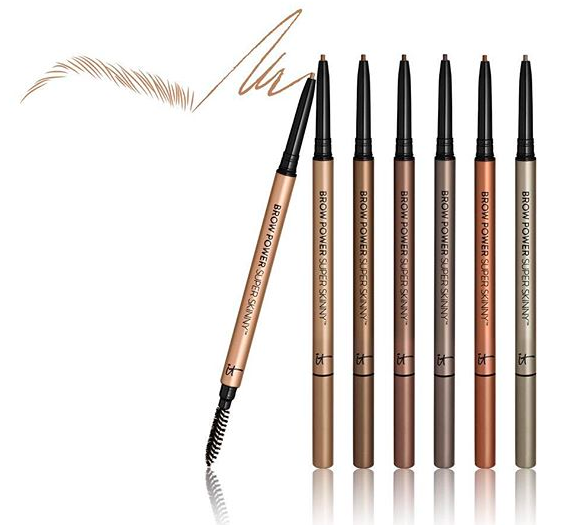 We worship this super skinny brow pencil. The tiny tip, only 1.4 mm thick, makes it easy to mimic the width of an actual brow hair when applying, so you get intense control and picture perfect eyebrows. 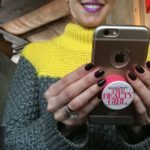 Such a fun stocking stuffer! 2. 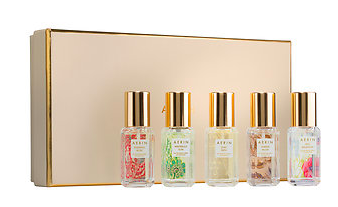 Aerin Fragrance Sampler, $100. Gifting this fragrance set to a beauty girl is like giving a kid a box of candies. 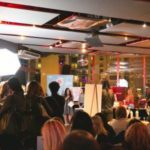 She’ll get to sample a bunch of beautiful scents and enjoy the beautiful packaging. 3. 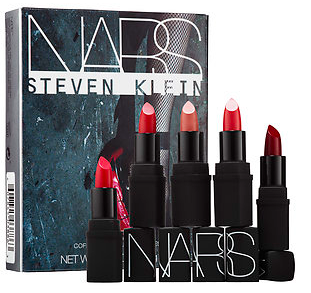 NARS x Steven Klein Collaboration, $24 – $69. 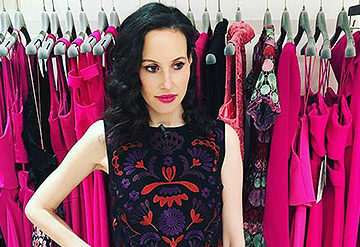 Any fashion lover will appreciate NARS’ collaboration with famed photographer Steven Klein. 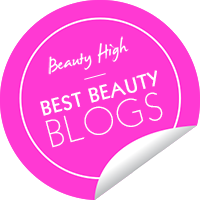 But it’s the limited-edition pigments and colors that got this collaboration on our list. 4. 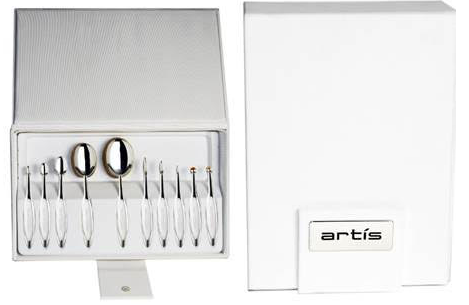 Artis Elite Mirror Collection Five Brush Set, $160. These luxe ergonomic brushes fit the contours of your hand and have a patented microfiber technology – they’ll change the way your beauty obsessed friends apply make-up! 5. Tata Harper "Glow on Demand" Set, $48. We love the aroma of Tata Harper natural skincare, and this five-piece kit has a little bit of everything! 6. 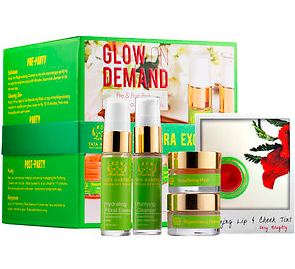 Glam Glow Gift Sets, $52 – $72. 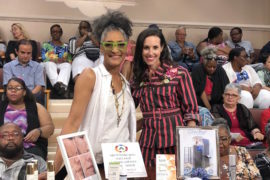 This company was started by Hollywood makeup artists, and once their A-list celeb clients started using the face scrubs, they became a cult favorite. Now you can get these gifts sets at a great value. 7. 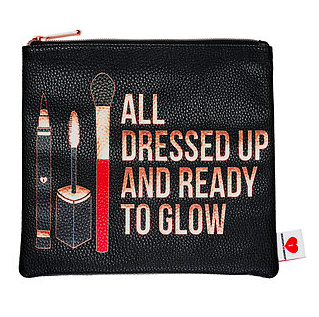 Breakup to Makeup Makeup Bag, $26. 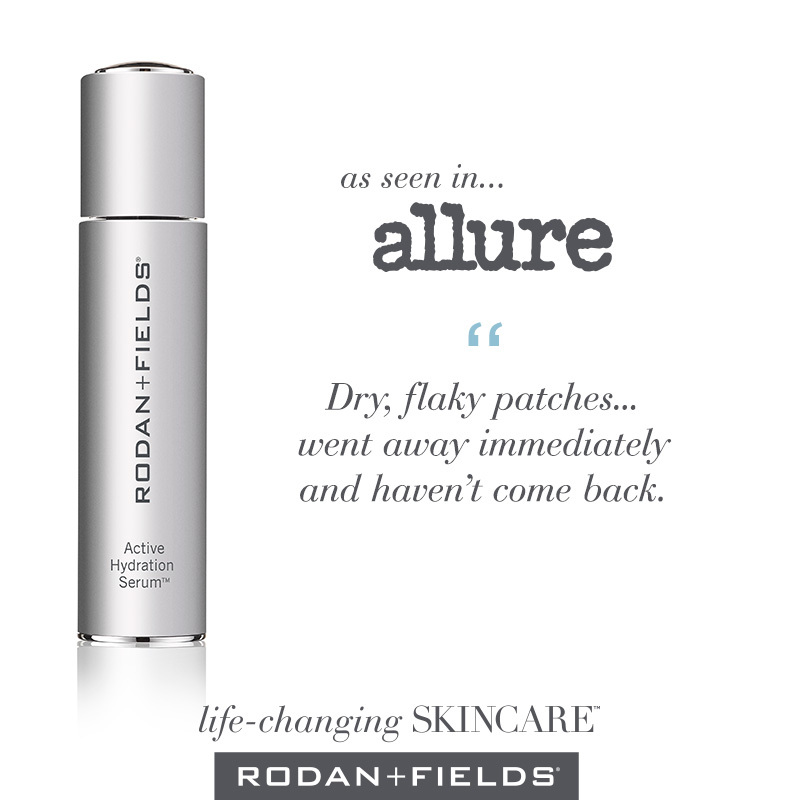 Every woman can use a new cosmetic bag. 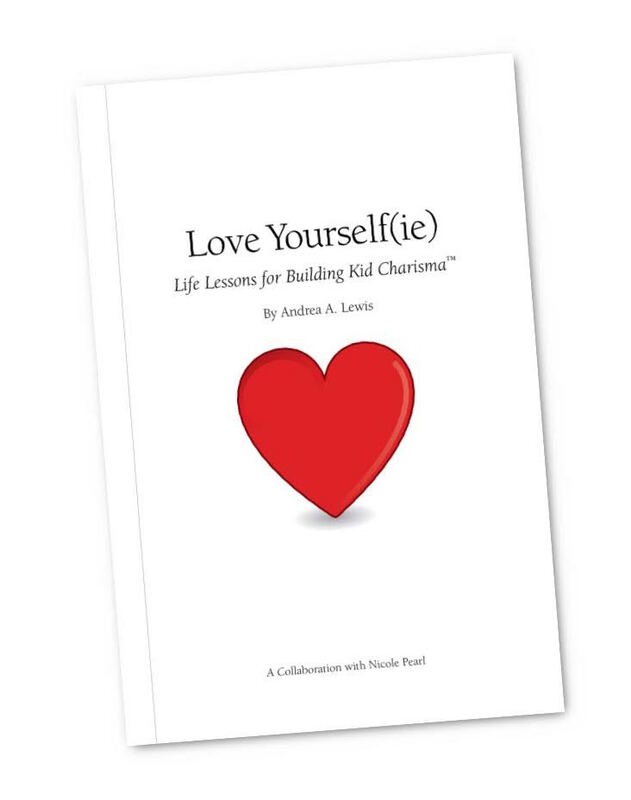 This one is full of personality and makes the perfect gift for Secret Santa, a hostess and really anyone on your list. 8. MAC ‘Enchanted Eve’ Lip Kit, Nordstrom, $39. 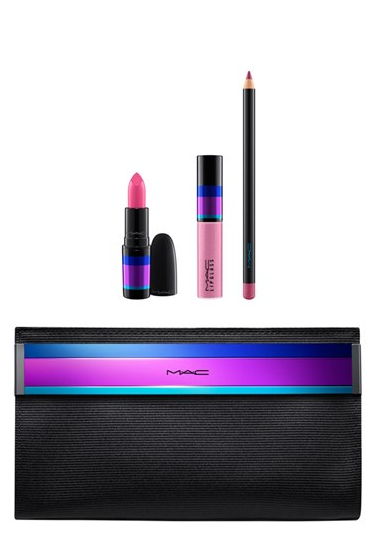 This incredible value includes a lipstick, lipgloss, lip liner, and decadent clutch from MAC Cosmetics – the holy grail for any beauty lover. 9. 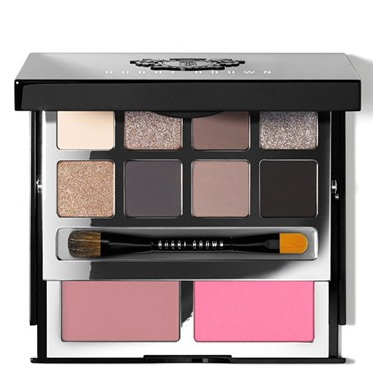 Bobbi Brown Deluxe Eye and Cheek Palette, $68. This on-the-go eye and cheek palette has a beautiful combo of smoky neutrals that she can wear all the time. 10. 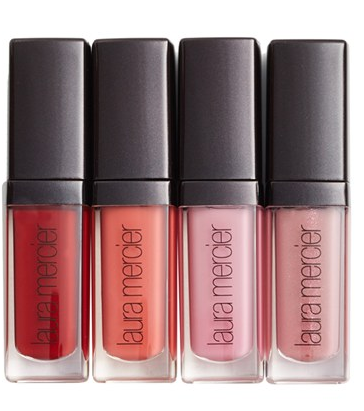 Laura Mercier Festive Brights Lip Kit, $24. These four little lip glosses are in the perfect holiday berry shades, which will round out your beauty lover’s collection! 11. Tory Burch Fragrance Gift Set, $110. 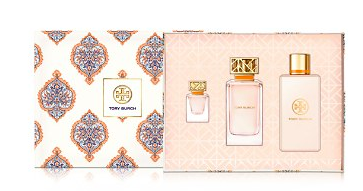 This fragrance set from Tory Burch is not only gorgeous, but it comes with a full-sized fragrance, a travel fragrance, and a lotion.